Happy Halloween – Take 2! I finished the skull cap just in time for Halloween! 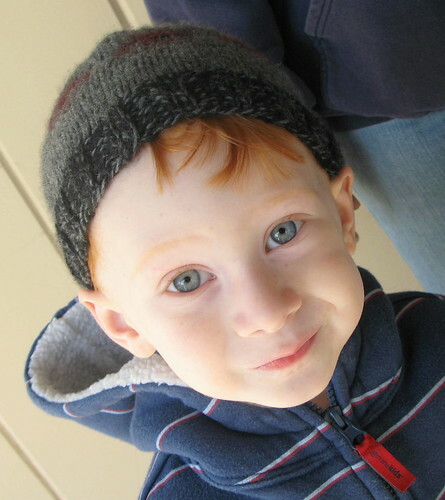 But – there’s one problem… it’s too small 😦 I mean it fits, if I force it over my nearly-3-year-old’s head AND if I make him stay completely still. HAH, not very practical. 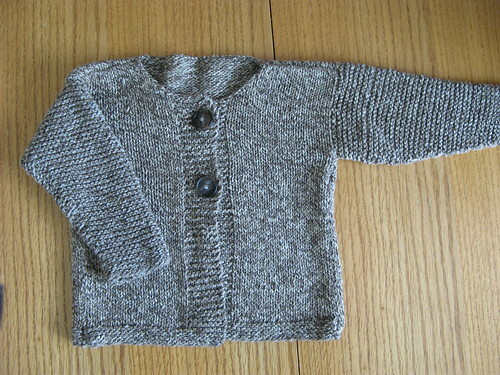 Oh well, it’s going to look completely adorable on my dear friend Marisa’s (from QuiltOtaku) little baby boy and I have plenty of yarn to make more. 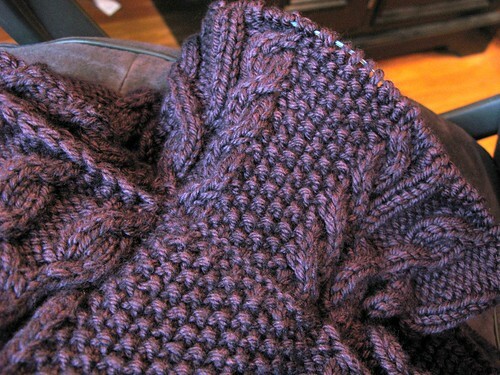 It’s such a quick knit. I just might be able to make a new one for my son by tomorrow. I’m going to double the yarn so that it’s slightly larger and add in a few rows for some extra length so that it keeps his ears toasty warm. 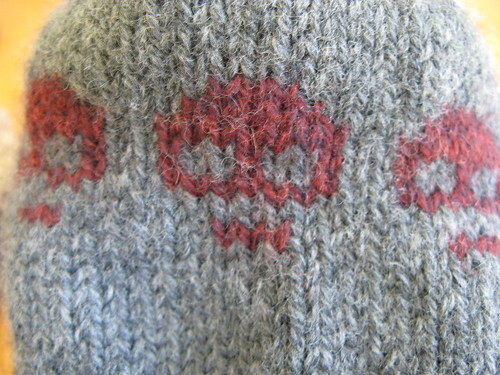 Pattern: Skull hat, picked up at Stitches West earlier this year. It runs small, I’ll be adding rows, stitches and doubling up my yarn to make this a roomier hat. This weekend I got 90% done with one dainty fingerless mitt, designed by my favorite, Ysolda Teague. She named it Veyla. A beautifully romantic name to fit this delicate and romantic, fairytale of a glove. 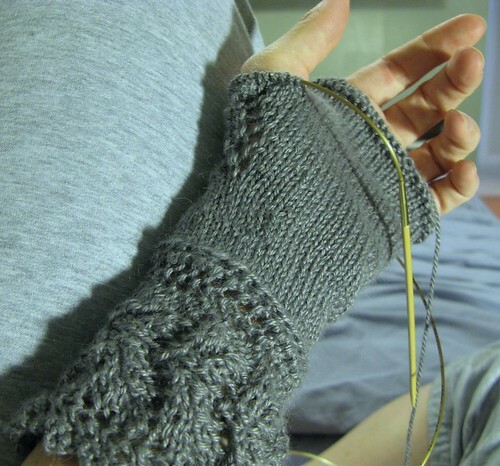 My mitt wasn’t exactly turning out like the one on the picture, but I continued along any, completely enamoured in the rapid pace of the project. 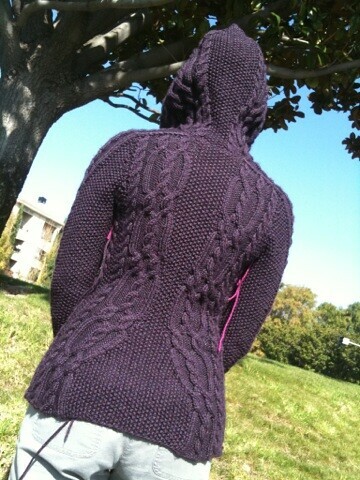 It was a nice change of pace from the sweater I just completed (also designed by Ysolda). I was about to start on the thumb when I realized my mistake… I had been following the directions for the Left mitt when this had started out the RIGHT mitt! What does it matter, you might ask? 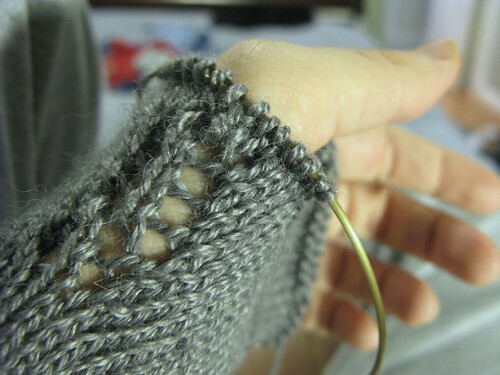 they are fingerless, you can indeed where them on either hand, but the details tell all. The cuff buttons will be folded over the wrong way, the leaf detail on the knuckle is pull in the wrong direction, so it doesn’t much look like a leaf anymore. *sigh* I will likely rip out up to the cuff and start over. 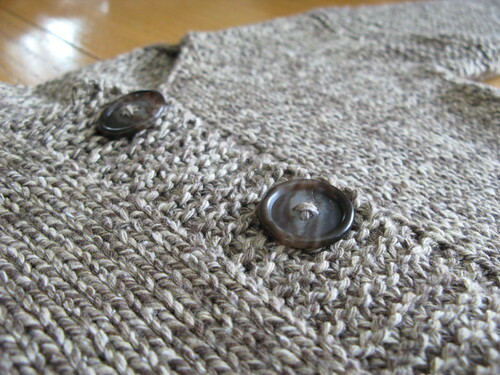 In the meantime, here are some pictures to give you a preview of this quick and gorgeous little knit. This sweater is dedicated to Fin, my dear old cat who passed away August 21st. Thanks for being there with me through the toughest time in my life. 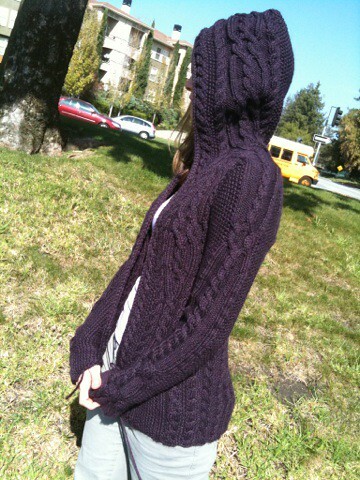 Vivian – Hood is in progress! I completed the shoulders and started on the hood this weekend. The picture above shows my progress thus far. I’m 25 rows into it. The shoulders were by far the trickiest part. Somehow I was off by a few stitches here and there. I improvised to keep the decreases in a place that looked logical. I really didn’t want to have to rip out, but was prepared to do so since I don’t consider myself good enough to improvise and have it work. But to my surprise, it seems to have turned out ok. I had the right number of stitches when I finished the shoulders, PHEW! If you are working on the shoulders of this sweater and you come to the part that says “work in pattern as set” then make sure to do sssk’s and p3tog’s instead of just k’s and p’s. I consider myself leveled up after this shoulder experience 🙂 That means the Vivian has leveled my knitting skills up twice now! Talk about diving into the deep end of the pool! Cool Moon Yoga Knits had a post today with a poem about knitting and how it heals which reminded me what propelled me start this project I thought was impossible. I started this sweater the day I had to put my dear old cat down after 15 long years of being there for me. I just wanted to knit to help me through mourning, it’s such a healing process. 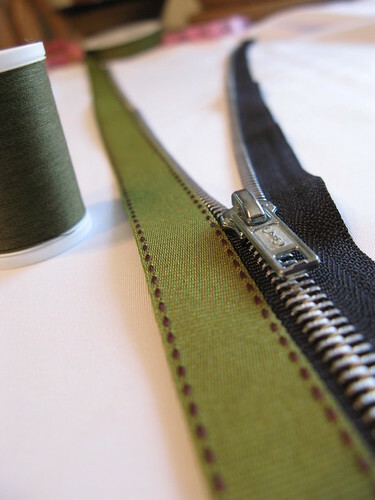 There’s something about the repetative motions, that lead to a creation of fabric, that is really grounding and statisfying. Now I will always remember him when I wear this sweater . It’s starting to get cold in the morning and nights – well, as cold as it gets for California 😉 My boys love to decorate for Halloween. We go a little overboard during this holiday, by putting up lights and decorations every weekend night. 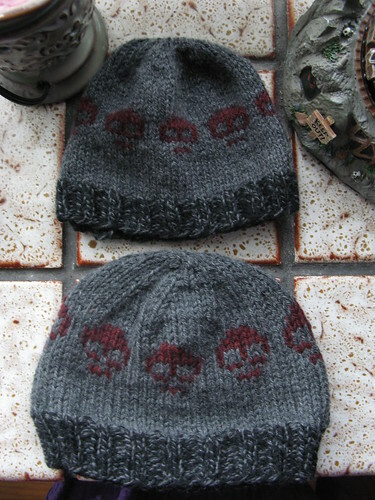 I saw the immediate need to knit up this skull cap pattern that I’ve been hanging on to since the spring so that I can keep them nice and warm while they toil with spooky decorations. This was my first fair isle project and I actually really love it! I’ve had minimal continental knitting experience, but it just felt much more natural to hold on color in the left hand (continental style) and one color in the right hand (english style). The work really flew off the needles. Check the “Stranding Method” on the KnittingHelp.com sight for a nice video demonstration of two handed fair isle knitting. 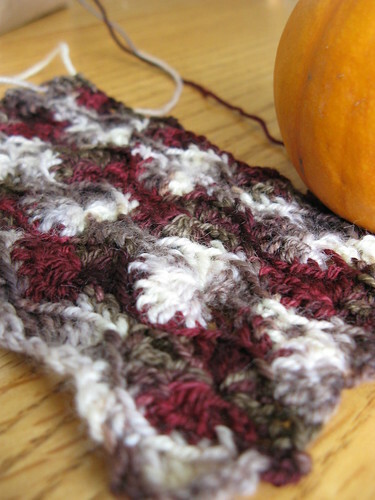 I was too eager to knit it up so I didn’t do a proper swatch to check my gauge, but it looked like it was going to fit. 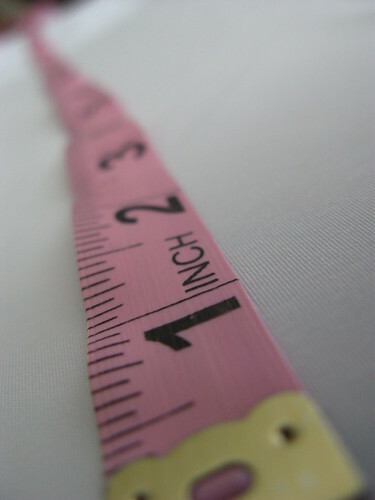 I tried it on my son before I sewed up the top – and surprise surprise, it didn’t fit. It was way too small. 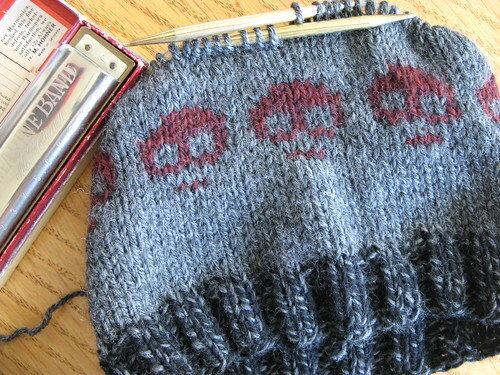 I ripped out to just above the skull pattern and I’m adding a few extra rows and will modify the pattern to add and extra row inbetween decrease rows as well. On the next hat I’m going to try to double up the yarn and I thinkt hat will fix my gauge. On a funny note, when I tried the hat on Chris and I was talking about it being too small he says to me, “No, mom, I looks good. It looks good. 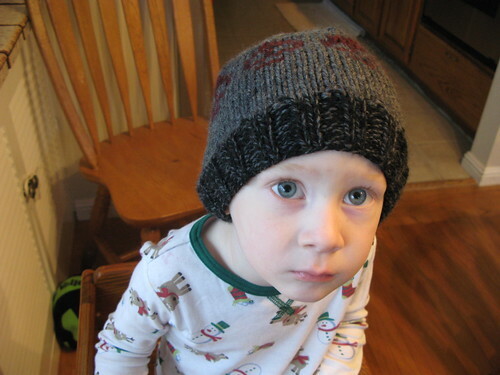 You don’t need to knit anymore.” Ok, ok, message received loud and clear – no more knitting around the kid-o. And if you are wondering about the Harmonica in the picture – it used to be Paul’s when he was a kid. Now Chris has been playing it everyday and just loves it!